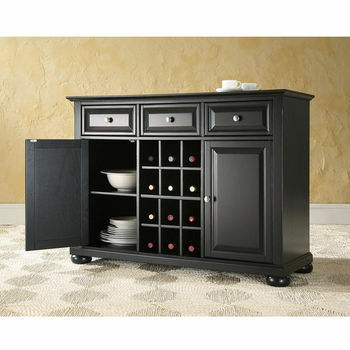 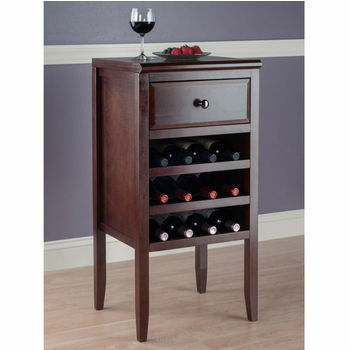 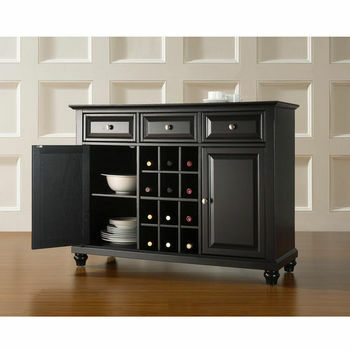 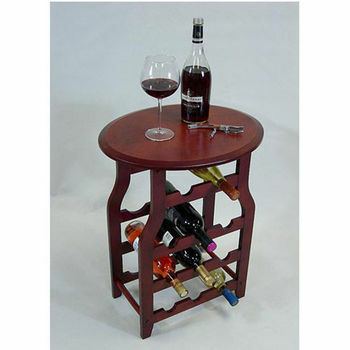 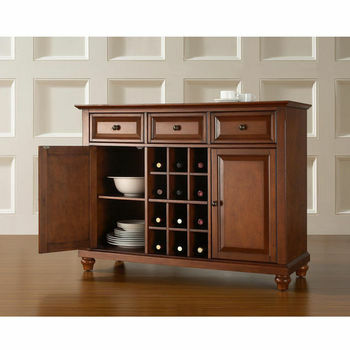 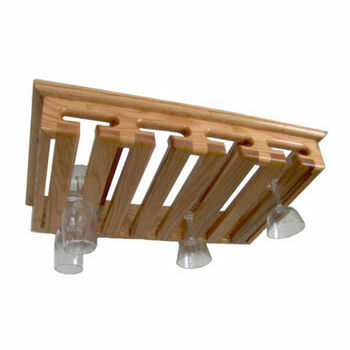 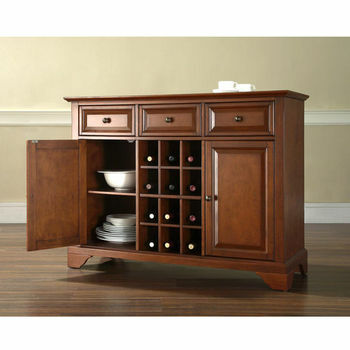 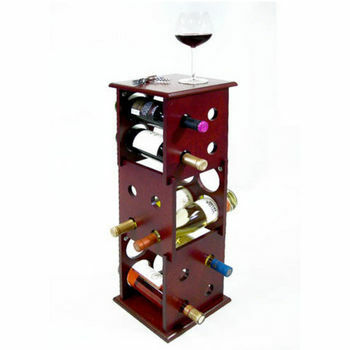 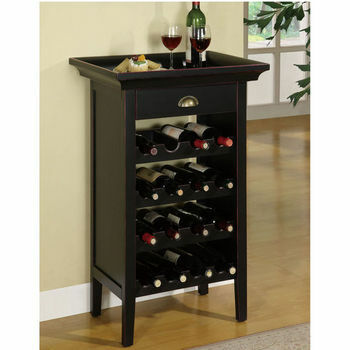 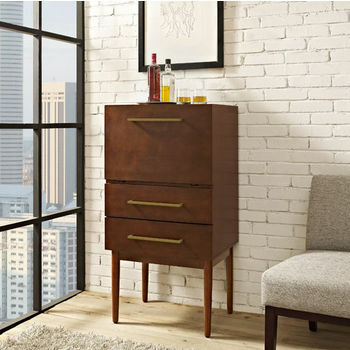 Wine furniture shows off your favorite wine collection and adds style to any room. 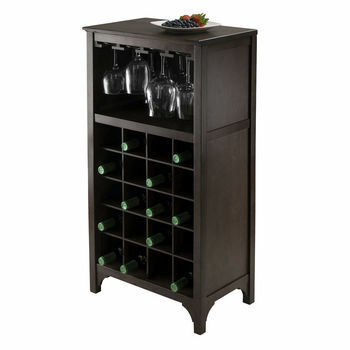 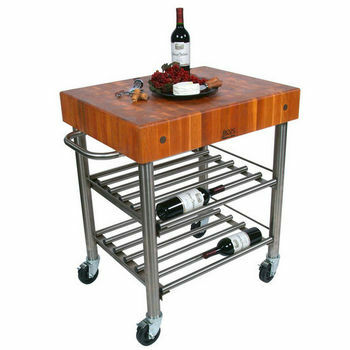 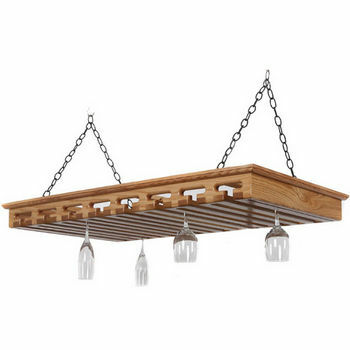 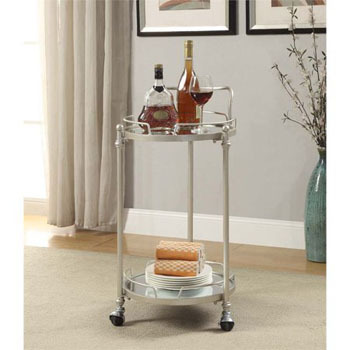 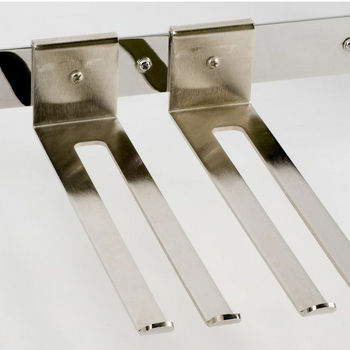 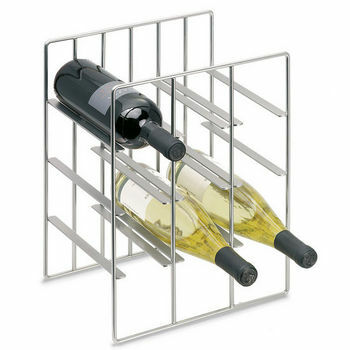 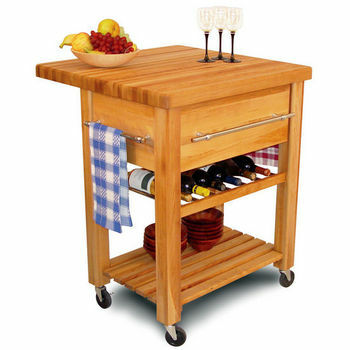 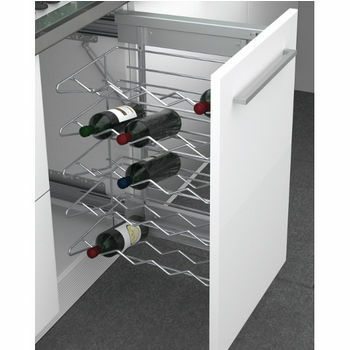 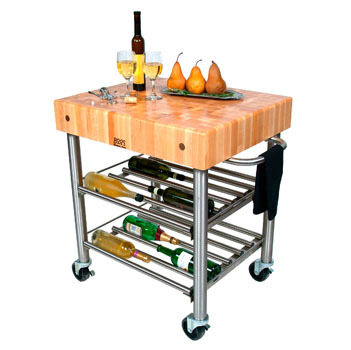 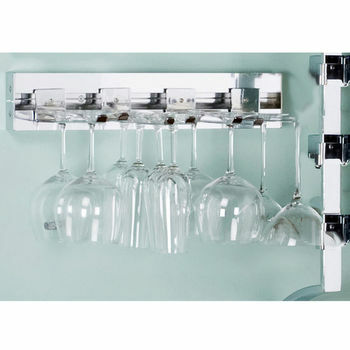 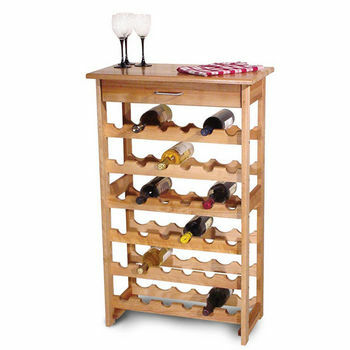 At KitchenSource.com, we offer a variety of wine racks, wine cabinets, wine carts, wine tables, wine butlers and entertainment carts for storing, serving and displaying wine and glassware. 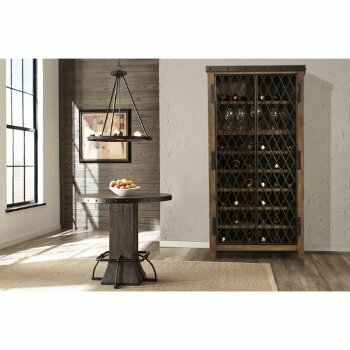 Add a decorative touch to the living room, dining room or kitchen with wine furniture that looks great and is practical too. 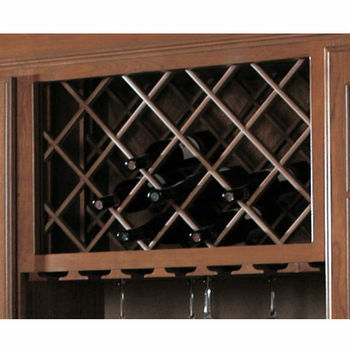 With a wide selection of wine furniture in a variety of styles and finishes from major brands, including Concept Hardware, Enclume, Wine Cellar Innovations, JK Adams, KV Real Solutions, Aurora Collection II Home Styles, Covington, Enstyle and more, you're sure to find the perfect wine storage solution for your home or business.